i post a lot of things from the australian imprint hidden shoal, because i like the way they work (they are super open minded and helpful to artists) and the dreamy, high quality music they consistently release. this project is interesting as it is a classic 'vs' EP...two artists in the hidden shoal stable remixing each other's tunes. 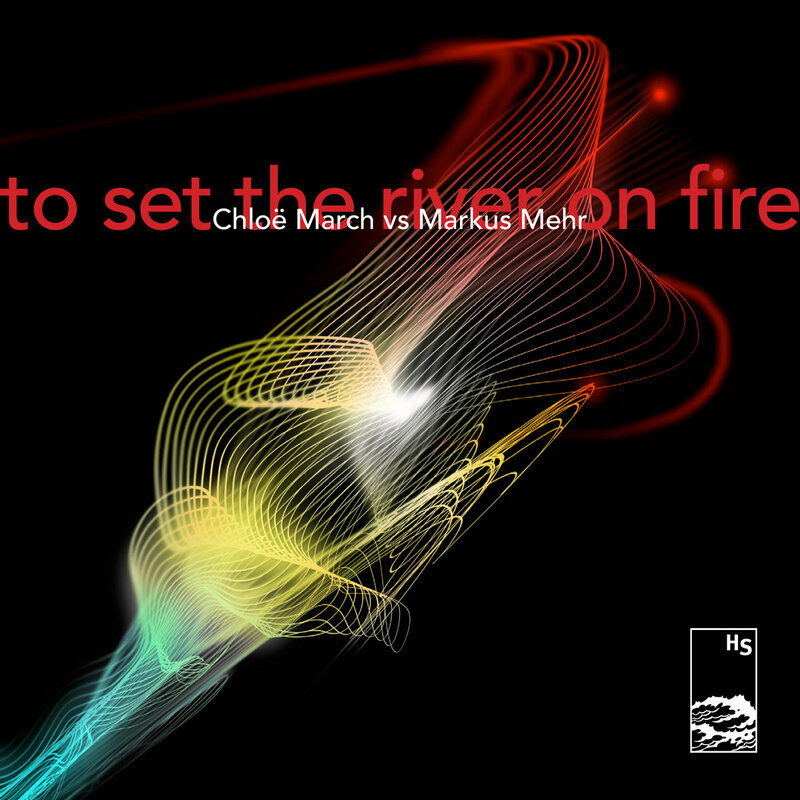 here, singer chloe march takes on ambient soundsmith markus mehr, and it's an auspicious pairing. his feel for sonic textures is a great match to chloe's instrumental sensibilities and gossamer voice, which is unique and beautiful (i've written about chloe a few times and i think i'm running low on adjectives for her special instrument). especially cool is when she steps into markus' tune 'bouy'. her voice inhabits the spaces he creates. the EP comes with the original versions as well. get it now from hidden shoal.